Lord Risby is a Conservative politician in the House of Lords and Chairman of the British Ukrainian Society. 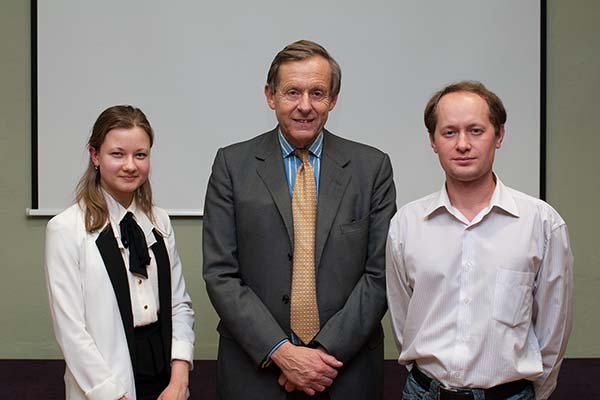 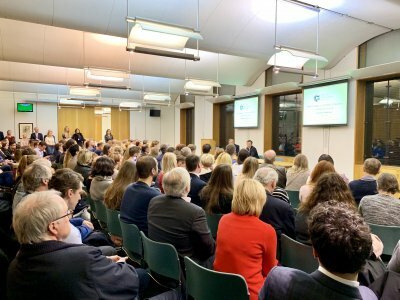 In this talk, he dicussed the history of the UK−Ukraine relationship, Ukraine-related activities in the British Parliament, and his personal view on the country's future. 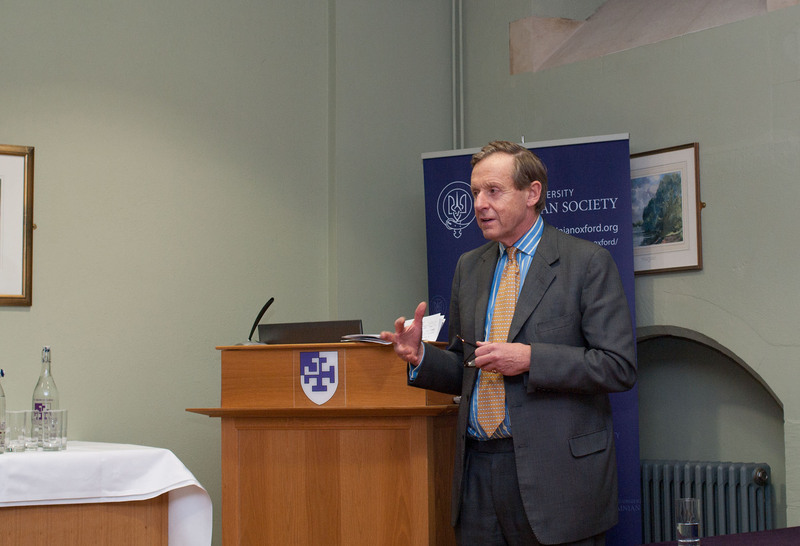 Lord Risby also provided career advice to those interested in politics and international relations. The talk was followed by a Q'n'A session and wine reception. 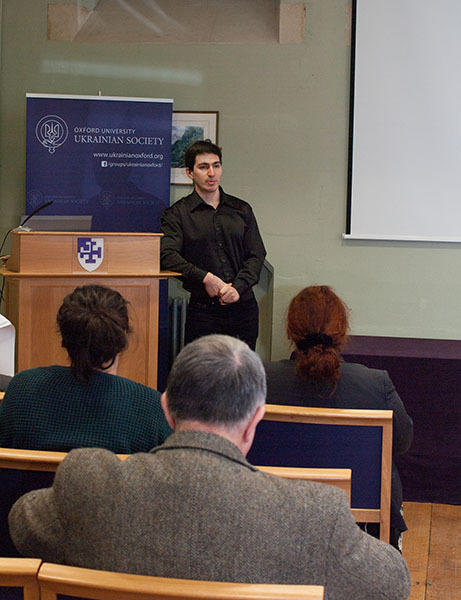 This event was organised in cooperation with St Cross College and the British Ukrainian Society.